According to Wine Spectator, "Award of Excellence wine lists, which typically offer at least 90 selections, feature a well-chosen assortment of quality producers, along with a thematic match to the menu in both price and style. 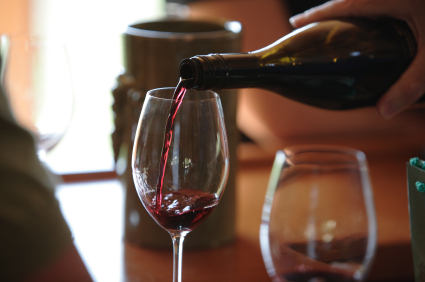 These wine lists deliver sufficient choice to satisfy discerning wine lovers". Such achievement should not surprise anyone familiar with the Celebrity Wine Experience. This unique onboard program not only showcases a superior and vast wine list, but also has one of the largest teams of Sommeliers in the world, available to make suggestions and assist with wine pairing questions. 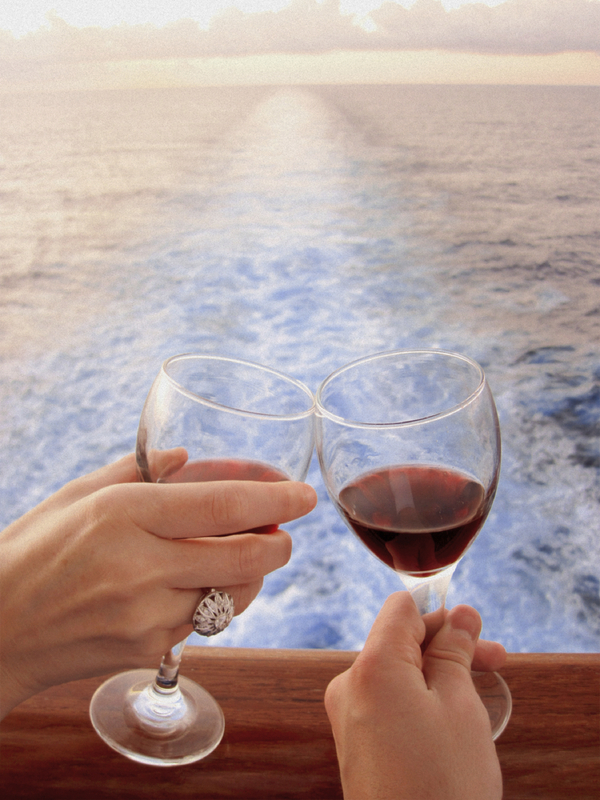 There are also onboard seminars such as Wine Appreciation 101 or the Riedel® Comparative Wine Crystal Workshop. Celebrity's Wine Experience was created to enlighten and inspire both the novice and enthusiast…now with an "Award of Excellence" wine list!